You can help support Virginia Pickleball by purchasing our newest product line at PickleballManiac.com. 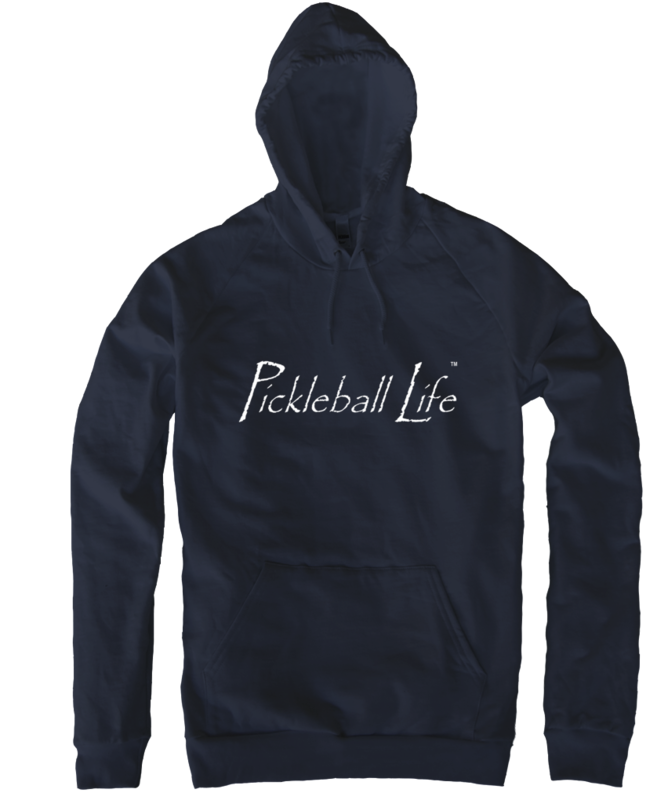 Exclusive to PickleballManiac.com is Pickleball Life TM. All profits go to support pickleball in Virginina. Choose from a t-shirt and a hoodie with multiple colors in each. 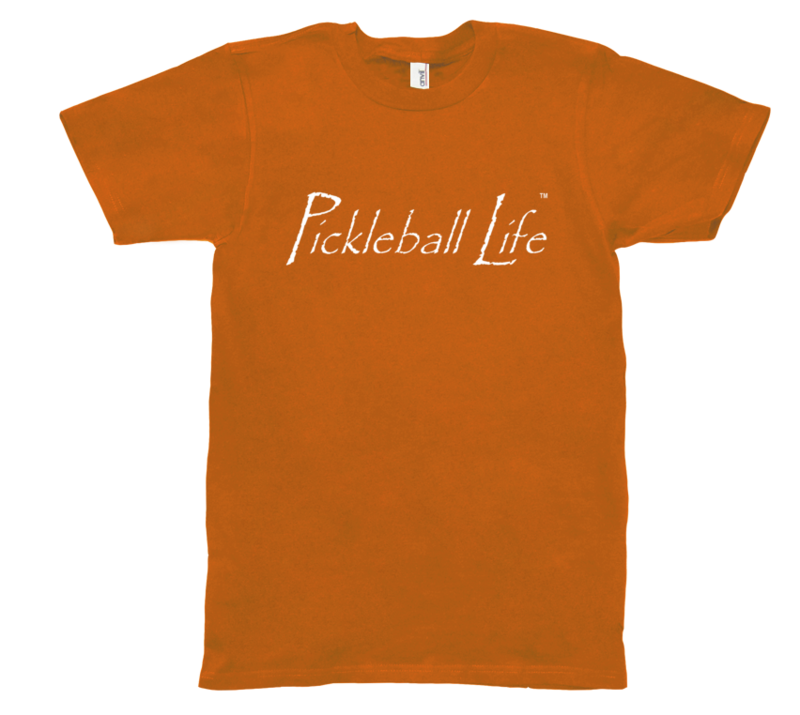 Because we know that pickleball isn’t just a sport, its a lifestyle. I am working on a Pickleball Life TM. baseball hat right now. I hope its ready to sell next week. We received an investment yesterday in helping Virginia Pickleball continue to grow pickleball in the state of Virginia. Thank you Rita for your contribution. Your investment allows us to continue to provide nets balls and paddles to churches and civic organizations. It also help pay for the expenses of hosting and maintaining this website. The yearly cost of maintaining our internet domain name and more. Thank you Virginia pickleball players for investing in Virginia Pickleball!